I have a small confession to make. Well, actually, quite a big one, and one that I fear may result in our Australian visas being cancelled and see us ushered onto the first flight out of the country by clench-teethed officials. You see, despite living here for more than a year. Despite our professed love of the Aussie way of life. Despite our attempts to assimilate into the Canberra community, there’s one thing that marks us out as not quite belonging. We don’t actually own a barbecue. 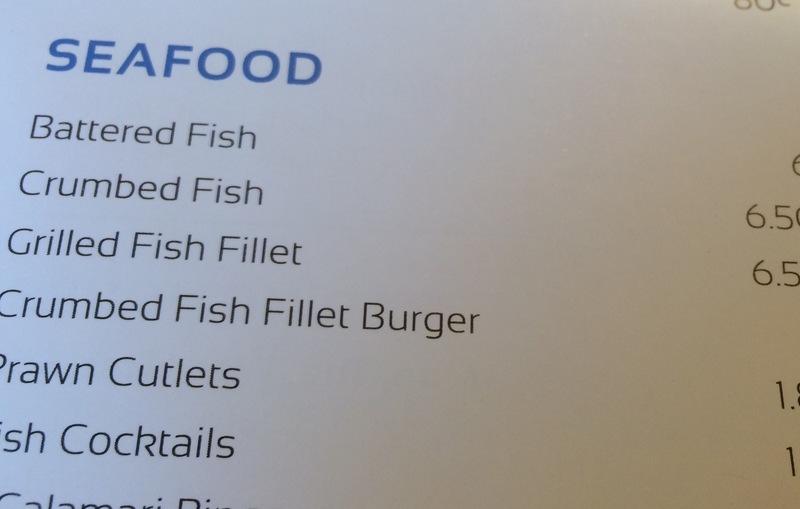 Anyone for non-specific battered fish?